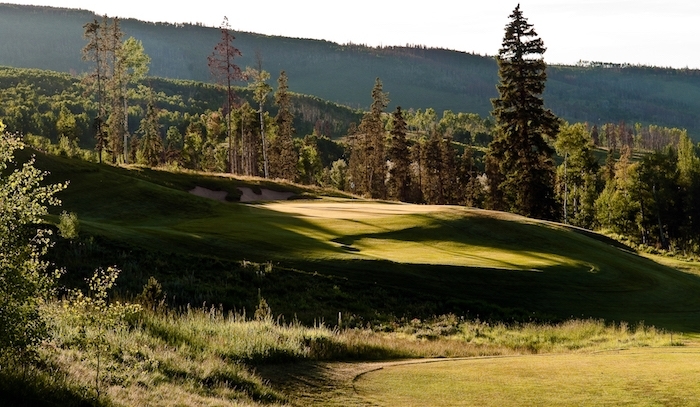 The challenging, but eminently playable Tom Lehman and Hurdzan/Fry golf design, features lush rolling fairways and immaculate greens surrounded by towering stands of pine and aspen, snow capped 13,000 foot peaks, crystal clear creeks and trout-filled lakes. We welcome groups of all sizes and are happy to create the perfect tournament atmosphere for any event. And, of course, individuals are always made to feel special. The Raven Golf Club at Three Peaks has won numerous accolades by local, state and national golf publications. Come see why everyone is talking about the Raven. Book your tee times online or call (970) 262 - 3636. Have an upcoming wedding to plan or golf tournament to organize? We've got what you need! 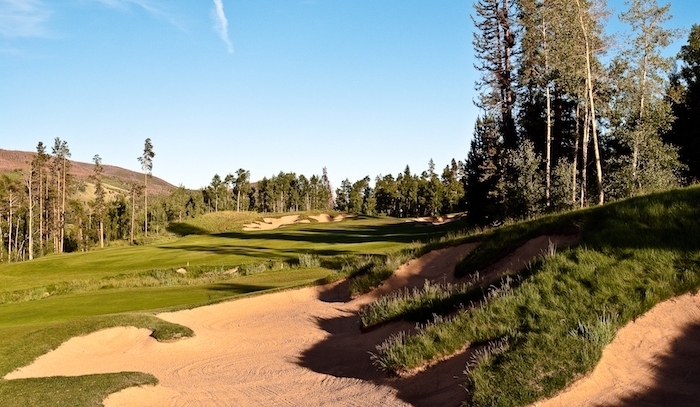 Experience the benefits of membership at Summit County's finest golf club.